Former Minister of Information Stephen Asamoah Boateng has pleaded with independent parliamentary aspirant for the Klottey Korle Constituency, Nii Noi Nortey, to return to the party. Nii Noi Nortey lost the last re-run of the party’s parliamentary primary in the constituency by Philip Addison, who polled 396 votes. 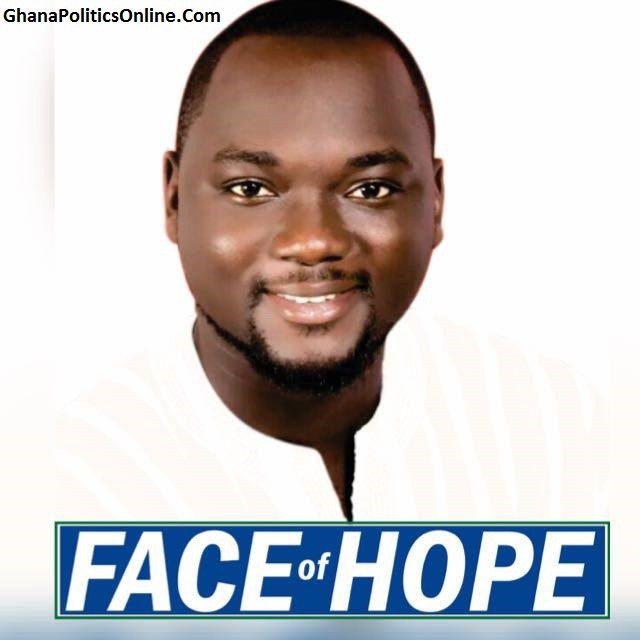 Mr Nortey had before that been declared the winner in an earlier primary on August 2, 2015, but Mr Addison challenged the results in court, which was upheld, resulting in the re-run. Mr Nortey who subsequently decided to go independent said he was advised by his followers to do so. But speaking at the Arts Centre in Accra during the campaign tour of NPP flagbearer Nana Akufo-Addo, Mr Boateng asked Nii Noi to rescind his decision. “To my brother and close friend Nii Noi, if he is listening and if anyone here can trace him, they should go and tell him that I am on my knees and in all humility calling on him to return to the party so that we can work together as one,” Asa B, as he is popularly known, said. “It is the love for the country that we are doing this and not about me, neither is it about him [Mr Nortey],” he added. Asa B, meanwhile, accused the governing National Democratic Congress (NDC) of failing to “honour the promises they made to Ghanaians”. He, therefore, urged the electorate to vote massively for Nana Akufo-Addo to enable him to bring the desired change.